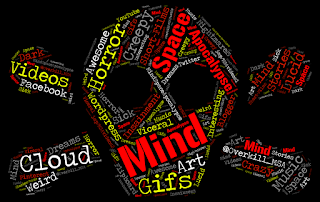 MindSpaceApocalypse Insainment Mind Space Apocalypse: A Weird and Mysterious Viral Video that popped up online, possible threat? Hoax? Or what? A Weird and Mysterious Viral Video that popped up online, possible threat? Hoax? Or what? 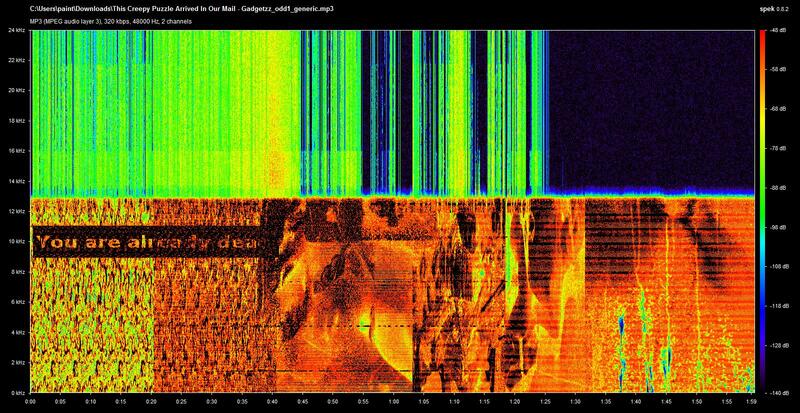 On October 12, A tech blogger from Sweden posted about a mysterious video that he received and he wrote that he was making it public to "reach out" to his readers "to try and help decode this." People responded like crazy, because once you watch this incredibly creepy video, it's hard to avoid the impulse to dig into it. It is apparently a layered and deeply complicated puzzle. Given the carefully constructed nature of the video, it's hard to believe it is anything but a conscious effort to promote something — a movie, show, or video game. It was, after all, sent to a tech blogger. But it also could be an elaborate warning, as it appears to contain specific threats against the U.S. and the White House. Bloggers and sites like reddit, the Daily Dot, Blumhouse, and others have been busily peeling it apart, and here are a few things they've found. The video was made in an abandoned insane asylum in Poland. 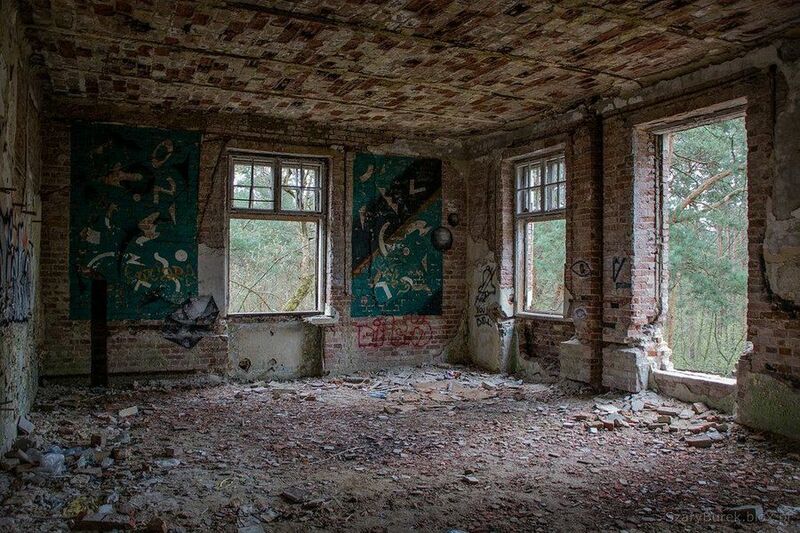 One Redditor determined the location for the video shoot was "Zofiówka, a defunct psychiatric hospital in Otwock, Poland," and posted a photo that clearly showed the exact same setting, in color. Zofiówka has a dark history. It was devoted to caring for Jewish psychiatric patients and during the Nazi occupation of Poland it was the scene of some horrific tragedies. If we really want to get into the deep conspiracy weeds with this crazy video, it's worth noting the video is sometimes referred to by a code that GadgetZZ blogger Johny K. noted on the DVD's menu, "11B-X-1371." In 1371 the Black Death—Plague—was rampant throughout Europe. Jews were sometimes blamed for the disease, and Poland was mostly spared. 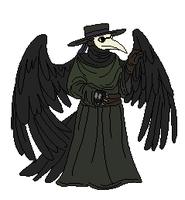 An additional hint that the video is referring to some kind of plague: the person in the video is dressed like an old Plague Doctor. It contains numerous cryptic messages which appear to reveal a sinister threat while even the name itself – posted in binary code and translated from Spanish – means 'Death'. The video contains the actual coordinates of the white house along with a threat. "Strike an arrow through the heart of the eagle"
The video was first posted in May 2015. "a girl he knows found the disk in a park outside Spain on a bench, and then sent him the file online." "Anyone can fake a DVD." The Plague imagery may be explained by one of the codes. 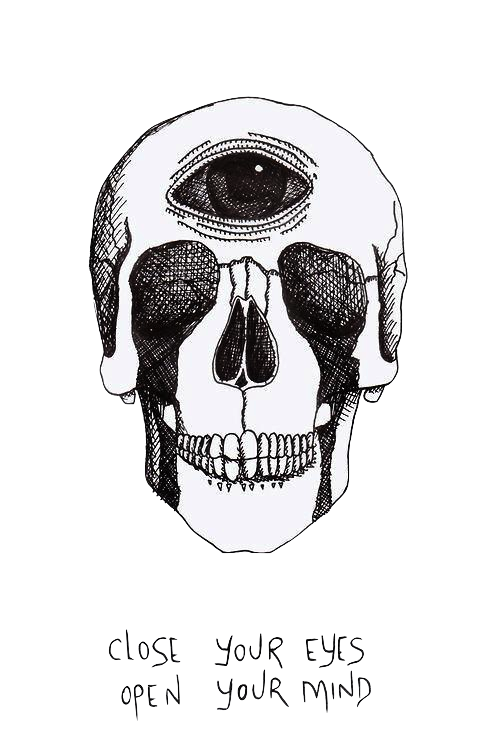 "Soon comes the fall. Another great empire. The eagle = on the horizon. The eagle = infected will spread his disease. We are the antivirus for the world body." If it is a promo for something, no one can figure out what. 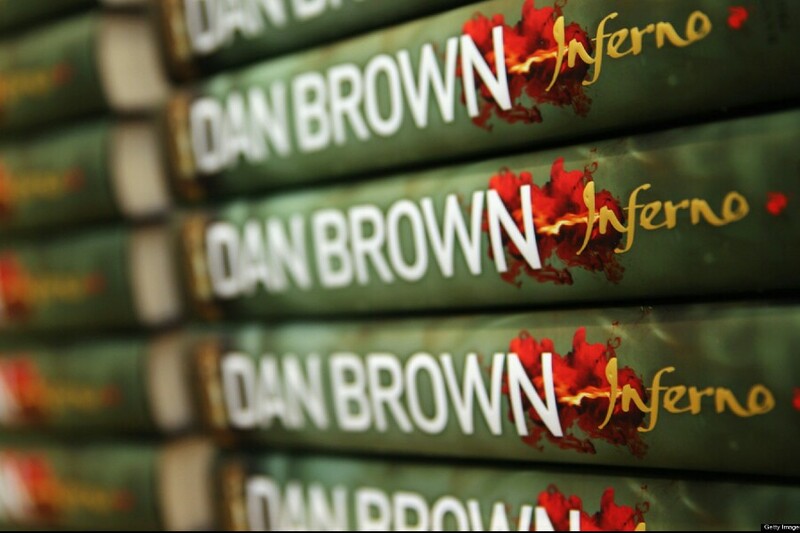 "In the book, a death-obsessed genius, while wearing a dark hooded outfit similar to the man in the clip, preaches the benefits of creating a new plague to reduce the human population. The movie is slated to arrive next year." "01010100 01100101 00100000 01110001 01110101 01100101 01100100 01100001 00100000 00110001 00100000 01100001 11110001 01101111 00100000 01101101 01100101 01101110 01101111 01110011 00101110 00101110"
"The video's title and description is coded in binary (001110) and translates into Spanish. The title reads "Muerte" (Death), and the description reads "Te queda 1 año menos," (You have one year left, or less.)" 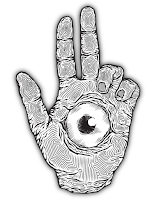 ~ The figure makes only a few hand gestures, one of which reveals a small round crystal in the palm of the right hand, flashing on and off in sequence. But it’s the subliminal and hidden messages in this video that have people mystified and creeped out. If you watch carefully, you will notice some flickering images and shapes scattered throughout the clip, and of course there’s that distorted digital noise on the soundtrack. None of these are random; every flash-frame and blast of static contains a message, and ever since the Swedish blogger posted it to his site, claiming that he’d received the video via mail from somewhere in Poland, the web has been buzzing with attempts to solve the puzzle embedded within it. Allegedly a room from the video inside the abandoned Zofiówka Sanitarium, if you look close, between the two windows on the right you can see the 'graffiti' that's behind the person in the video. 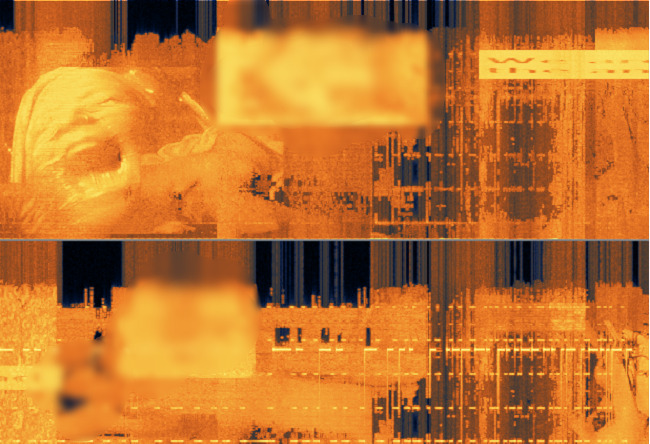 It's so carefully tweaked that whoever created it even embedded graphic images, including crime scene photo of a victim of the Boston Strangler, that only show up when viewed with a spectrograph. I mean wtf, that's an insanely intricate approach to making two minutes of weirdness. This is a recent "web mystery" and, as far as I know, still not 100% solved. So if you have any f*cking clue please feel free to comment. "Another disturbing revelation was made by social media users who have posted pictures from what they claim is analysis from a spectrogram – an instrument which gives a visual representation of sound – which appears to show a tied-up woman being tortured, according to Reddit users. 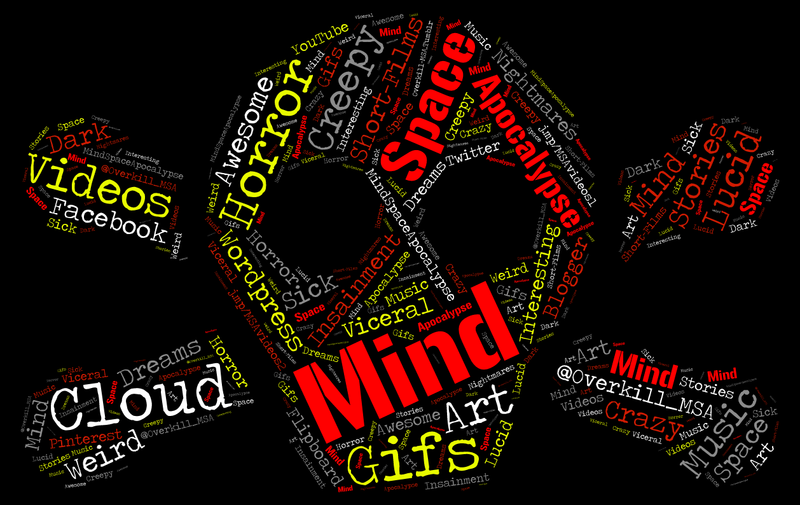 Another … creates a picture of a human skull. Why this was done remains up for debate… perhaps we will never know."